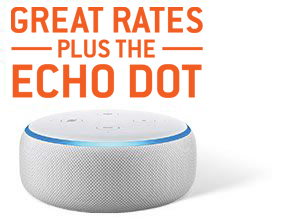 With Power on Command 24, get two years of electricity plus an Echo Dot! 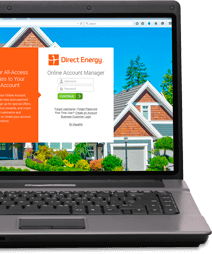 Our Live Brighter Plans lock in a specific New York electricity rate the entire contract term. Our fixed New York electricity rates give you freedom from seasonal price fluctuations imposed by your utility program. We give you a variety of contract options so that you can choose the term that makes sense for your life. Thanks to deregulation, you have the power to choose the New York electricity supplier that fits your lifestyle the best! You'll never experience any change in your power during the switch to us. You'll continue to be billed by your current New York utility company.